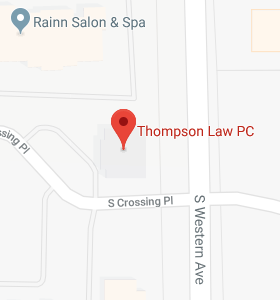 Consumer Resources - Thompson Law, P.C. If you have a well-drafted estate plan in place, you will ensure that your estate passes to whom you want, when you want, and is carried out in the manner you’ve chosen. But you need to be aware of the many options that exist in estate planning – and you must choose your estate planning attorney wisely.